Both Fear of the Web and Lineage have started shipping. UK residents, please allow at least 28 days for delivery; non-UK residents, allow longer. The Laughing Gnome: The Danger Men by Nick Walters – due for release late November 2018. 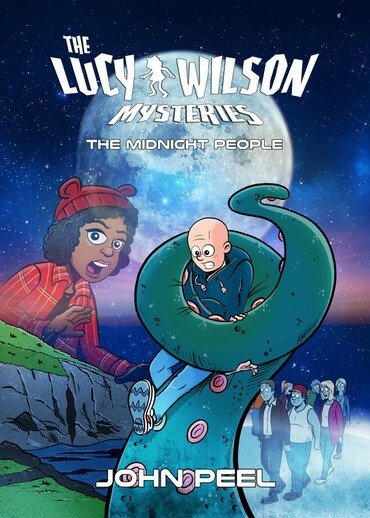 The Lucy Wilson Mysteries: The Midnight People by John Peel – now up for pre-order. The Laughing Gnome: Day of the Matador by Robert Mammone – due for release February 2019. The Laughing Gnome: Lucy Wilson & the Bledoe Cadets by Tim Gambrell – due for release March 2019. The Lucy Wilson Mysteries: The Bledoe Cadets – due for release late March 2019. On His Majesty’s National Service by David A McIntee – due for release at April 2019. Jon Culshaw is the Brigadier! The Brigadier, Benton and Liz Shaw Return! 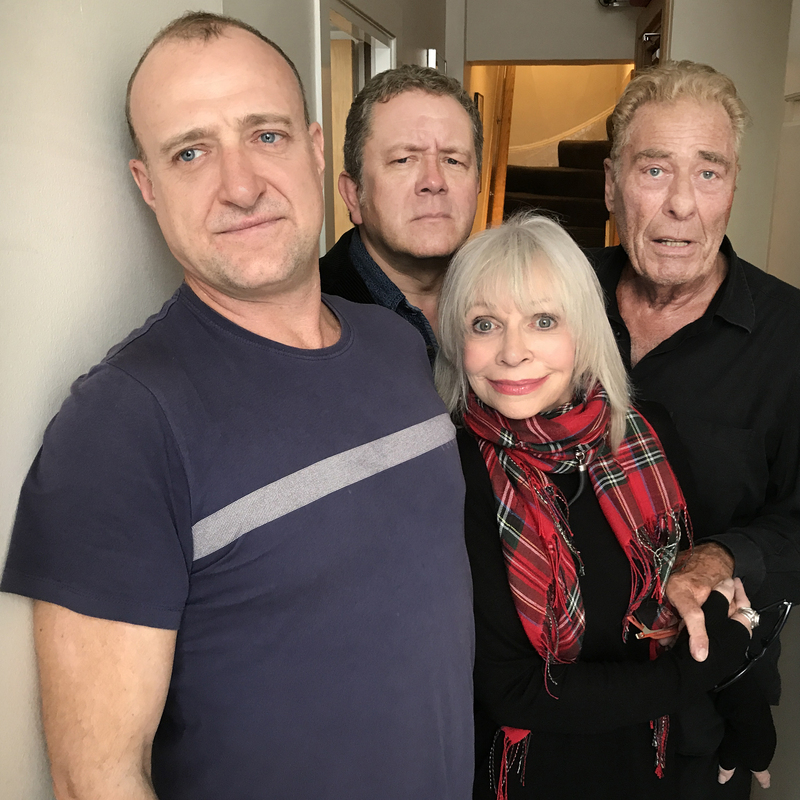 When Tim Treloar and Katy Manning return as the Third Doctor and Jo Grant in The Third Doctor Adventures Volume Five, they’ll be joining forces with three other iconic characters from 1970s Doctor Who. In this new audio box set from Big Finish Productions made in association with BBC Studios, several friends of the Third Doctor will be returning for more Doctor Who adventures in this iconic science-fiction franchise. Jon Culshaw takes on the role of UNIT commanding officer Brigadier Alistair Gordon Lethbridge-Stewart, a character appearing under licence from the Haisman Literary Estate. After an extensive casting process, senior producer David Richardson and executive producer Nick Briggs finally remembered a conversation they’d had with Jon, when he told them the thing he’d most like to do for Big Finish would be to play the Brigadier. Tim Treloar, who has portrayed the Third Doctor on audio since 2015, has been at the forefront of a new era of 70s audio Who treats. The two adventures in The Third Doctor Adventures Volume Five will require the Third Doctor, all his companions AND the full might of UNIT to save planet Earth. The Primords (from the Doctor Who TV story Inferno) interrupt the Doctor and Liz Shaw’s reunion, and become one of the fiercest tests of UNIT and the Doctor to date. And in the second, ‘ghostly’ adventure, the population of a village are apparently being spirited away in the oddest of manners. Doctor Who: The Third Doctor Adventures Volume Five will be released in May 2019, available for pre-order now at £25 on CD and £20 on download. Author Andy Frankham-AllenPosted on October 22, 2018 Categories New Titles, NewsTags Benton, Big Fin, Big Finish, David Richardson, John Dorney, Jon Culshaw, Nick Briggs, The Brigadier, UNITLeave a comment on Jon Culshaw is the Brigadier! 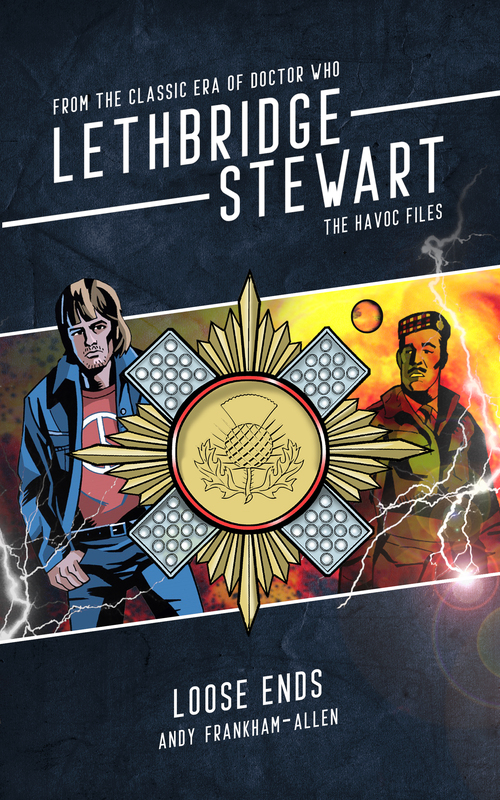 Candy Jar Books is pleased to announce a brand-new short story collection, its second Lethbridge-Stewart Short Story Competition, and a reprint of The HAVOC Files 2. The HAVOC Files: Loose Ends is an collection of short stories written by range editor, Andy Frankham-Allen. 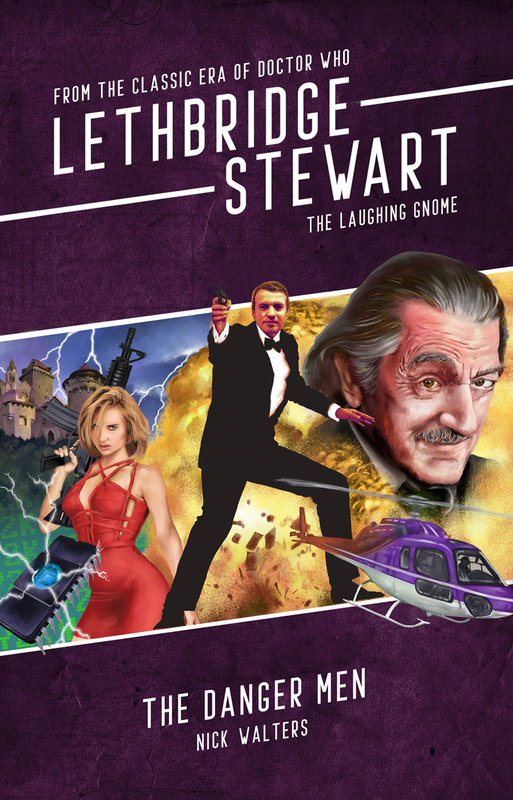 The anthology will feature stories focusing on various regular characters seen through the original sixteen-book run of Lethbridge-Stewart, including such popular characters as Bill Bishop, Harold Chorley, Owain Lethbridge-Stewart, Dylan Lethbridge-Stewart, Rhys Rubery, Samson Ware and, of course, the lead characters Alistair Lethbridge-Stewart and Anne Travers. The HAVOC Files: Loose Ends will be, initially, only available in limited edition and is up for pre-order now. Candy Jar is also reprinting a short-run of The HAVOC Files 2. Following the success of the first Lethbridge-Stewart Short Story Competition, Candy Jar is having a second round with another competition. As with the first one, it will be open to previously unpublished writers, although this time it will be open to those both in and outside the UK. The winning entry will receive a Kindle Fire and Lethbridge-Stewart or The Lucy Wilson Mysteries publishing deal. 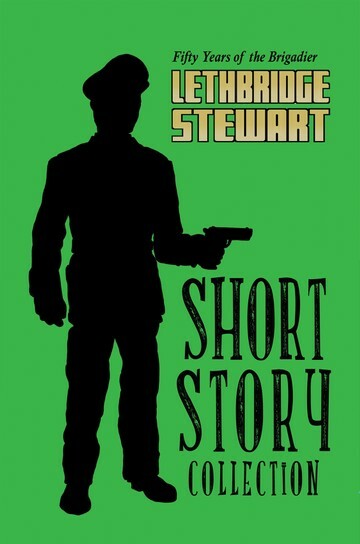 All shortlisted entries will be published in The Lethbridge-Stewart Short Story Collection Vol 2. The winner of the first short story competition was announced earlier this year as Sean Alexander from Holyhead, north Wales with his story, Boys Don’t Cry. 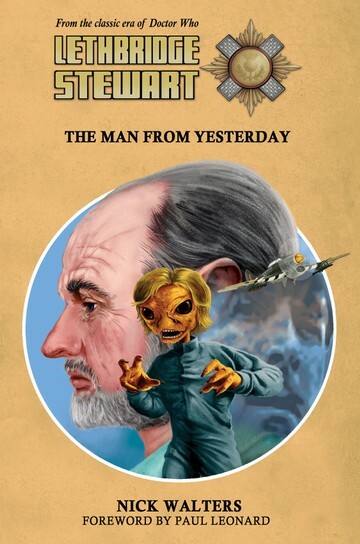 Following the competition, Sean is now working with Andy Frankham-Allen on a new Lethbridge-Stewart novel for the 2019/2020 range. With the opportunity to secure a publishing deal through entering the brand-new writing competition, and a much wider scope for creativity, this is an exciting opportunity for any writer or fan of the Lethbridge-Stewart world. Your name, age, email, address and telephone number. Submissions can be entered from Monday 24 September 2018 to the end of November 2018. This competition is open to anybody who has never been published before, whether you’re a fan of Doctor Who and Lethbridge-Stewart or not. 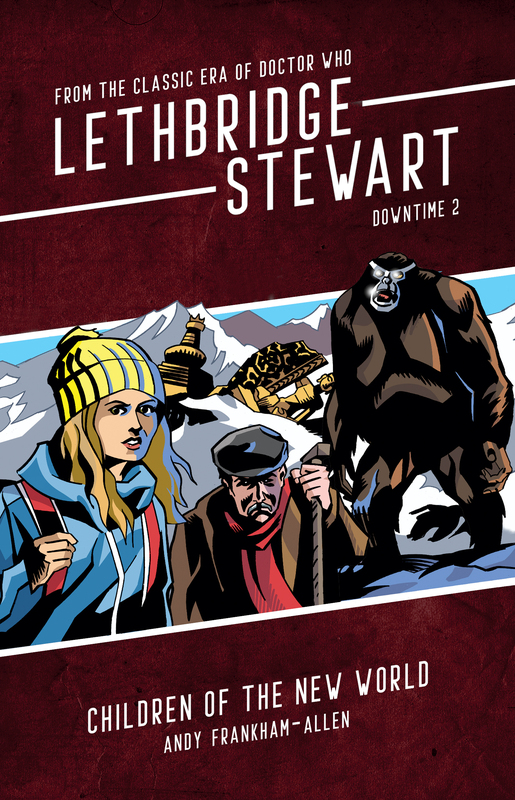 We’re looking for stories that utilise any character from the Lethbridge-Stewart and The Lucy Wilson Mysteries range of books (list of Lethbridge-Stewart characters here: http://www.lethbridge-stewart.co.uk/characters/). It is not necessary to fit within the timeline; these stories are out of the canon of the series, so feel free to let your imagination run wild! A selection of free short stories will be sent to any applicant on request, should you need to see our characters in action. Our license is with the Haisman Literary Estate only, therefore you CAN use any character from the Doctor Who serials The Abominable Snowmen, The Web of Fear and The Dominators, or any original character found Candy Jar Books’ Lethbridge-Stewart and The Lucy Wilson Mysteries series (except characters from Doctor Who that appeared in the ranges under express permission). You can NOT use any other Doctor Who characters or monsters. You can NOT use UNIT or any associated characters. Any entries that feature a Doctor Who character not owned by the Haisman Literary Estate will be instantly disqualified, with no refund. 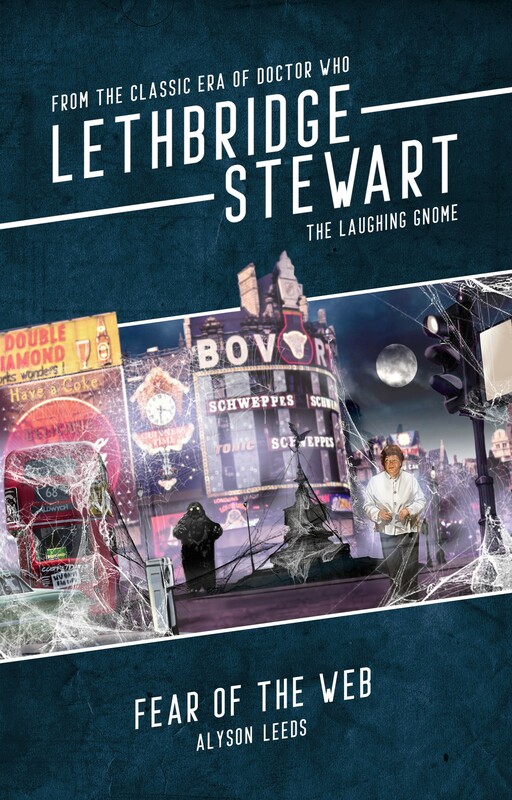 Author Andy Frankham-AllenPosted on September 25, 2018 September 25, 2018 Categories New Titles, NewsTags Andy Frankham-Allen, Lethbridge-Stewart Short Story Collection, Loose Ends, Short Story Competition, The HAVOC Files, The HAVOC Files 2Leave a comment on Short Story Bonanza!